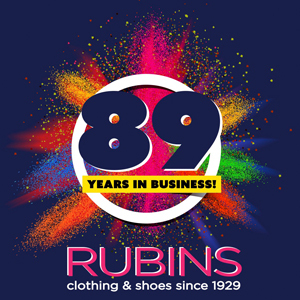 Founded in 1929, RUBINS has provided Ladies + Mens Apparel, Shoes, Handbags + Accessories.RUBINS has become a house-hold name throughout The Bahamas, best known for providing the country with the latest styles & trends. 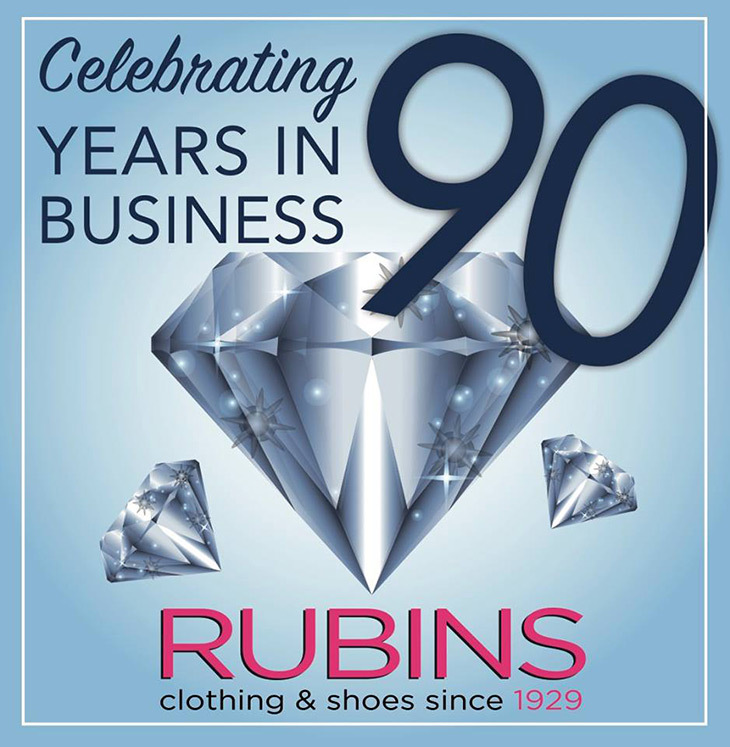 RUBINS is recognized for our excellent customer service and always providing service with a smile! 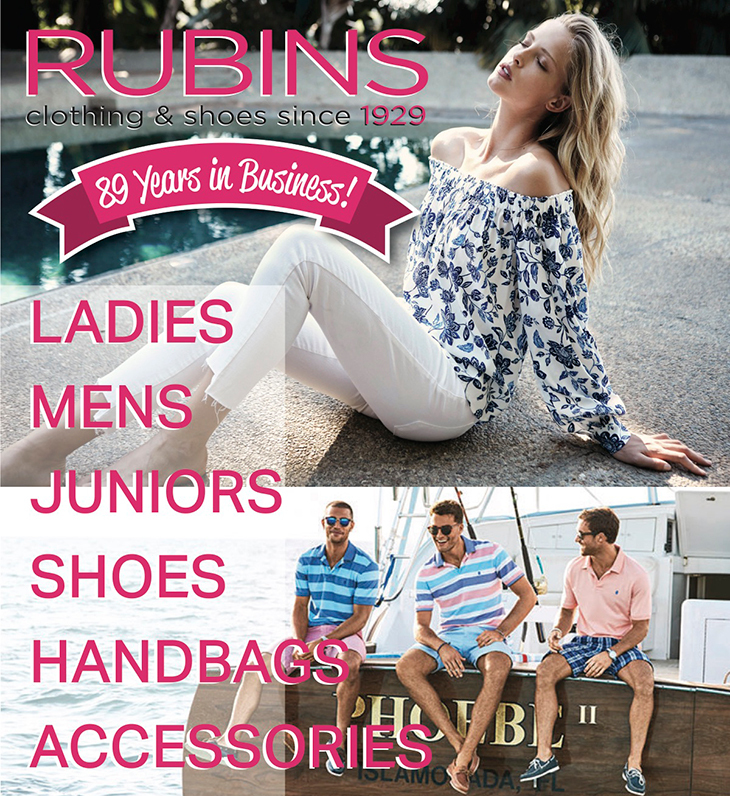 Rubins is located in the Harbour Bay Shopping Plaza on East Bay Street in Nassau Bahamas. Store credit once item is returned within 30 days. Items must have tags/bar code upon return. All sales are final on sale items. Take A Look At Our Palmdale Plaza and South West Plaza Location Here.